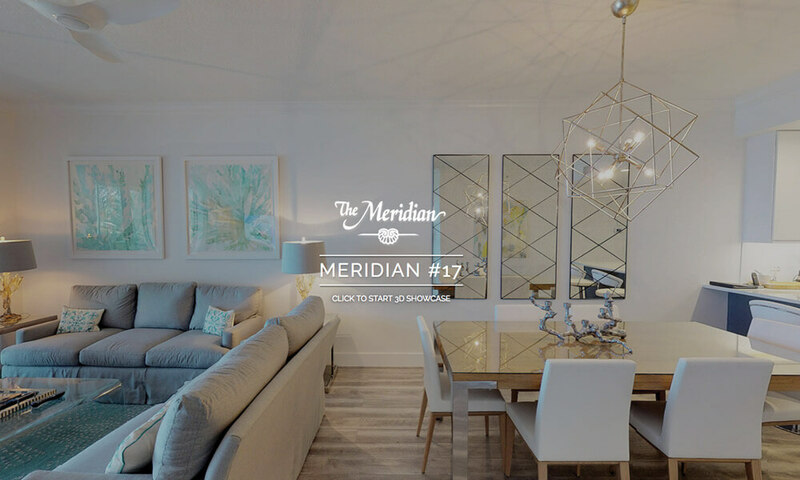 The entire Encompass Team thanks Lee McLauchlan, longtime Manager of the beautiful Seven Mile Beach Meridian Condominiums, for her fabulous feedback on the comprehensive renovation that we recently undertook… We couldn’t be more proud of our crew!!! The owners at the Meridian had something equally as positive to stay. We found a truly great partner with Encompass in the renovation of our Cayman home away from home. We were not going to be living on island during the renovation and needed someone we could trust to manage the process. We interviewed numerous contractors and grew increasingly frustrated with responses and communication. Add in the fact that we are in the construction business ourselves, our understanding of the process can make us a difficult customer. From my first phone call with Eric, we unequivocally knew we had found the right partner for our renovation project. Eric, Dan and the entire Encompass team immediately exuberated the confidence and professionalism that we could only have hoped to find and continued the high level of service throughout the project and beyond. They sent regular updates keeping us apprised of the construction schedule along with photos so we could see the progress. I can’t say enough about their communication and response anytime we needed anything. They have also been a great source of knowledge for anything on the island. We were also extremely impressed with their quality of craftmanship and discerning eye for details. We couldn’t have found a better partner in Eric, Dan and Encompass and feel extremely grateful for everything they have done for our family! To take a 360 degree tour of the completed renovation and remodelling work undertaken by Encompass click here.